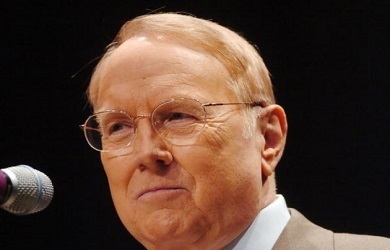 Earlier today we reported on the appearance of the International House of Prayer’s Lou Engle on James Dobson’s radio show Family Talk, where Dobson, who appeared at Engle’s The Call: San Diego prayer rally to mobilize support Proposition 8, endorsed Engle’s latest prayer rally in Dallas, Texas. But the growing connections between Religious Right leaders and New Apostolic Reformation (NAR) and dominionist figures like Engle have enraged influential conservative Christian commentator Brannon Howse of Worldview Weekend. Last year, Howse strongly denounced Texas Gov. Rick Perry’s The Response prayer rally, and the American Family Association, which co-hosted the event, even forced broadcasters who appeared on the AFA’s radio network to cut ties with Howse. Howse: You’re going to listen to Lou Engle, Jim Dobson, on what’s biblical? Would you know what was biblical or not biblical coming out of the mouth of Lou Engle? 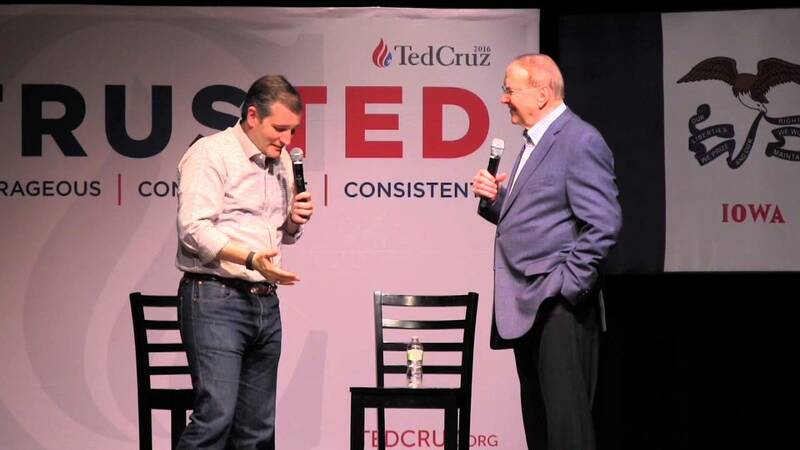 Are you enough of a Verian, Jim Dobson, that you would know whether what he was saying was biblical or not? Because this is the kind of stuff that Lou Engle has said, are you ready? If we actually have The Call and you don’t sustain prayer ongoing you open a vacuum for demons seven times worse to come in, if black and white can’t move together in prayer and sustain it, forget it let’s not even go there, you get demons seven times worse. Demons seven times worse? So if we actually have The Call he says and you don’t sustain prayer ongoing you open a vacuum for demons seven times worse? Where is that in the Bible? Where is that in the Bible? So does Dobson agree with his? Does Dobson agree with IHOP? Does Dobson agree with contemplative prayer and the things that are being promoted within the New Apostolic Reformation? Does he agree with blaspheming the Holy Ghost, because that’s what [John] MacArthur says these guys are doing, and I agree with MacArthur, does Dobson even know this? Or is this exactly the kind of example I’ve been trying to paint for the church in America today is you better be very careful who you’re listening to, just because they’re popular doesn’t mean they’re right. 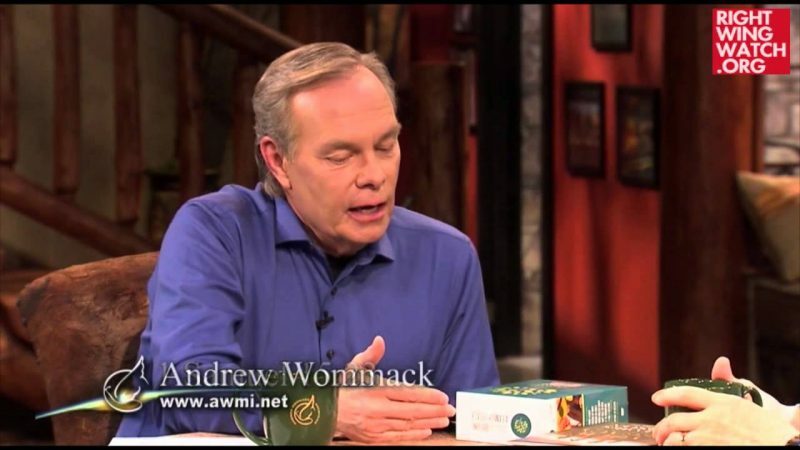 Do you understand when I tell you that some of the biggest pro-family leaders in America I believe have become some of the biggest potential threats to the true Bible-believing church by the fact that they’re giving credibility, I believe, this is my opinion you can agree or disagree, but I believe they are giving credibility to false teachers. John MacArthur, again, says they are blaspheming the Holy Ghost. And you wonder why I get so fired up and why I don’t have any patience and tolerance for this anymore when these people have been warned, when I specifically have warned many of them myself with phone calls to them, when there are search engines and there are organizations that write papers, people who have been a part of IHOP who have left and who have written extensive reports and papers? But as so many of these guys would tell me ‘oh we’re not a theological group, we have to work with lots of people to reclaim the culture.’ Folks, if embracing false teachers is how you reclaim the culture I don’t want to be a part of it. Secondly, it’s not how you reclaim the culture, I think God’s Word tells us, Romans 1, this is how you destroy a culture and speed up God’s judgment.